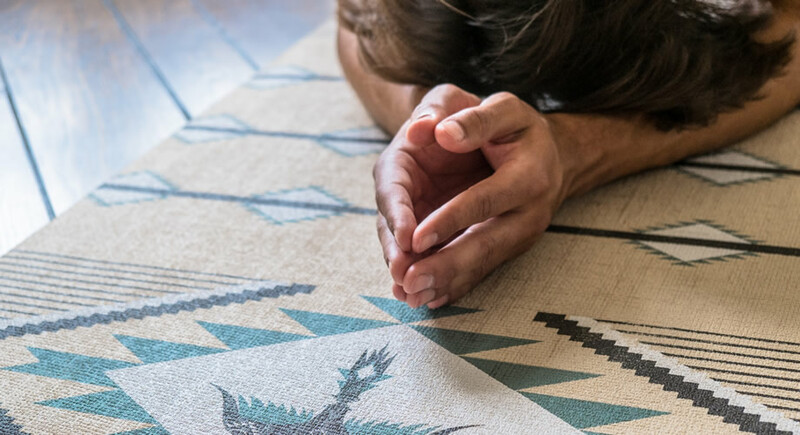 Considering how aesthetically underwhelming the yoga mat market is, I’m surprised brands like La Vie Boheme Yoga haven’t popped up sooner or more frequently! I’ve seen plenty of DIY projects about how to paint your yoga mat with acrylic, but the end result is usually less than satisfying. 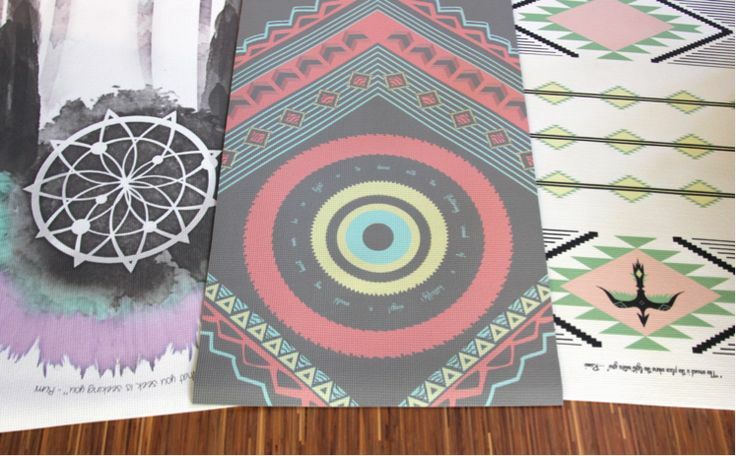 It’s about time someone’s started to print their own collection of inspiring designs! Check out LVBY’s assortment of three unique designs in various color ways here to see more. 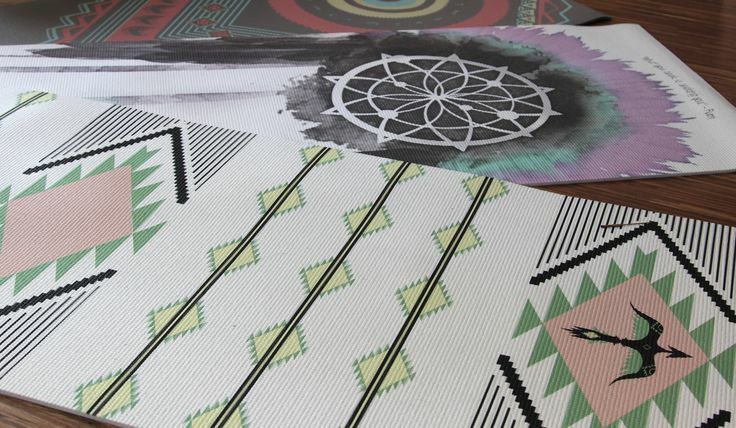 where can i order these awesome looking yoga mats?? ?